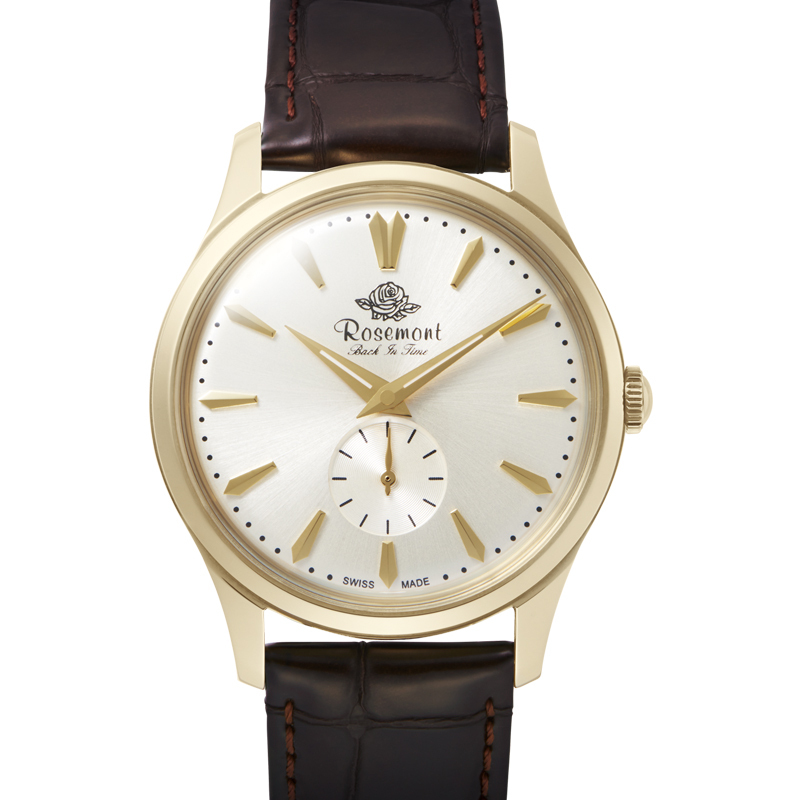 This model has a rounded cushion shaped case. 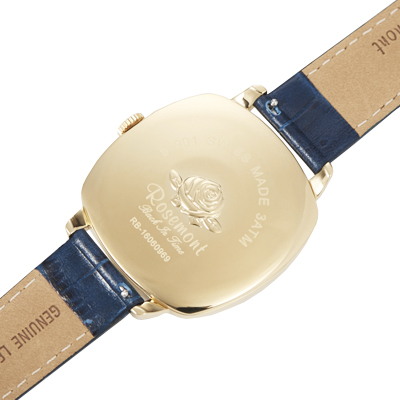 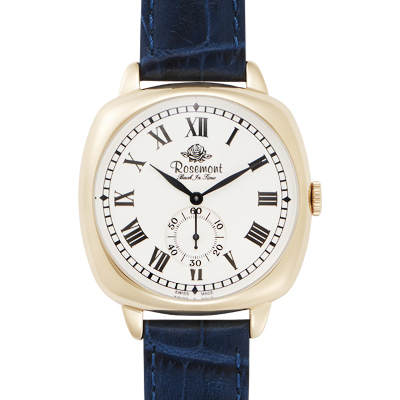 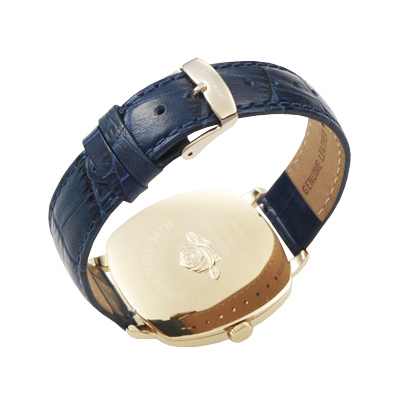 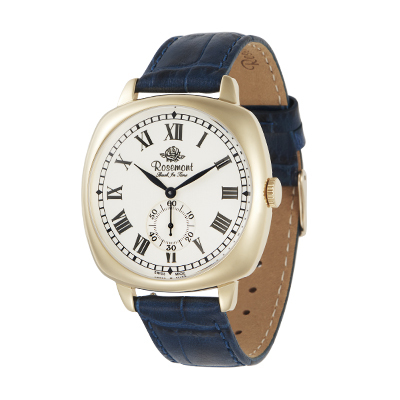 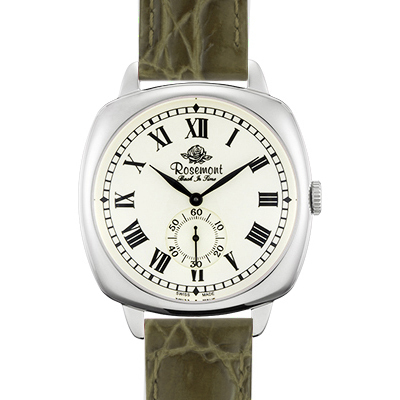 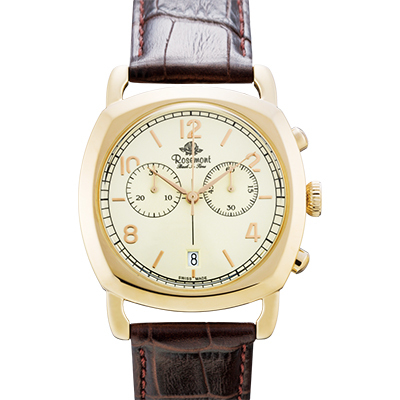 The case is available in two colors –– antique-yellow gold and silver, with two types of numeral, Roman and Arabic. 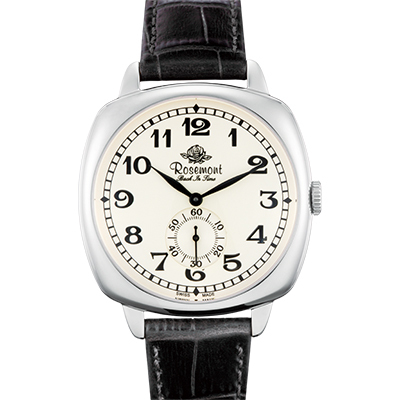 Spherical glass has lens effect to make the dial more visible and sharp.